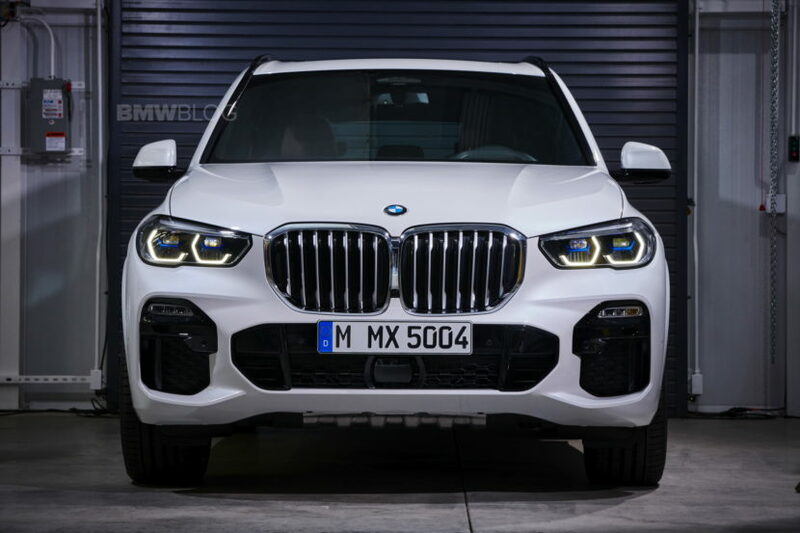 Today, BMW said it will raise the prices of the X5 and X6 models made for China to cope with the additional cost of tariffs on U.S. car import. BMW said in a statement to Reuters over the weekend that it will increase maker-suggested retail prices of the popular, relatively high-margin X5 and X6 SUV models by 4 percent to 7 percent. A total of 32 percent of all BMWs manufactured in the U.S. are exported to China, making it the largest volume export recipient in the world for the automaker. Earlier this year, China decreased tariffs for imported vehicles from 25 percent to 15 percent. But due to the “trade war” with the U.S., the Chinese government has slapped a record breaking 40 percent duty fee on vehicles imported. 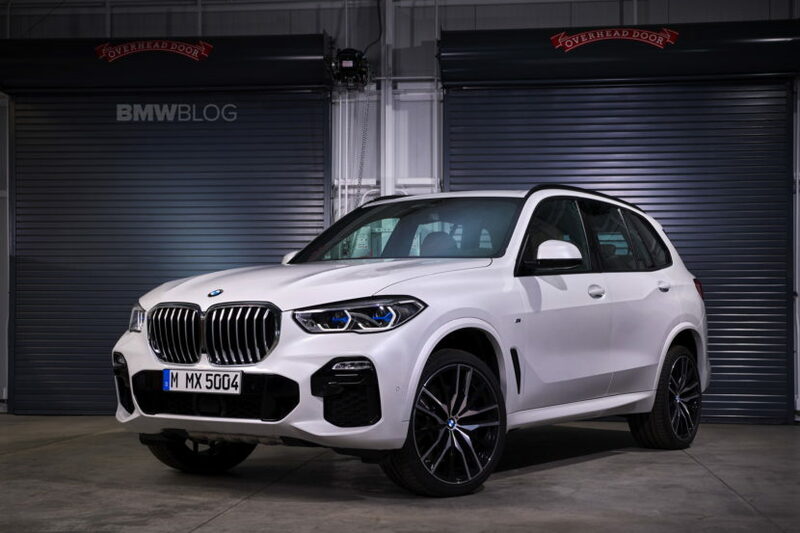 “BMW stands for free (trade) but can’t stand still without taking actions to respond to the market changes,” a BMW spokeswoman said in an email message to Reuters.